Don’t know which POS system to choose? Well, read on, to find out why retailers in more than 65 countries have chosen Hike as their preferred POS solution. We’re a POS solution first. Unlike many POS solutions out there, Hike’s bread and butter is retail. Which goes a long way in explaining why we’ve focused our efforts, and our experience in the retail industry, to craft the best point of sale system on the market. Retailers love over POS because they know that it’s designed exclusively for them, and not just an added afterthought. A user-experience that is second to none. Right from the beginning, Hike has set out to create a POS that was not only sophisticated on the inside, but stunning on the outside. Our ease of use and robust functionality is the perfect convergence between style and substance. 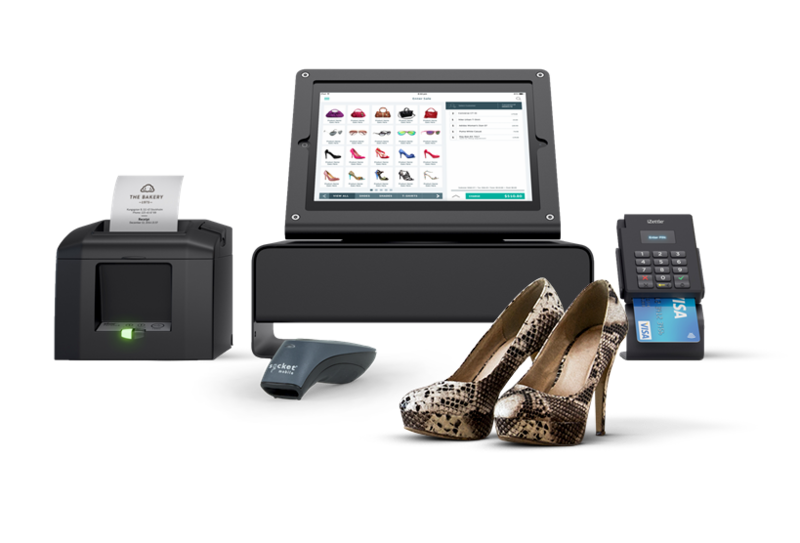 Whether you’re a season POS user or just getting started, Hike POS will undoubtedly leave you impressed. Scale your business & reach new heights. We’ve never been content with just being comfortable. Our goals are lofty and we know yours are too, which is why we’ve ensured that your business is easily scalable. Want to turn your pop-up shop into a multi-store retail chain? Well forget expensive servers and hardware costs, as Hike lets you grow in just a few easy clicks. Let’s emphasize this for a minute, because that’s how versatile Hike POS is. Wanting to sell on a desktop PC, stationed on your counter in-store? Check. Maybe you want a bit more flexibility and have your POS on an iPad so that you can make transactions anywhere in your store? Check. How about taking the iPad with you, on the road at pop-ups, festivals and expos? Check. Reporting has never looked better. Manual number crunching is a thing of the past with Hike, as our POS take out all the guesswork, giving you up to the minute, real-time reporting on all aspects of your business. Take full advantage of our comprehensive and customizable reporting so that you can filter in the areas of the business that are most relevant to you, and make educated business decisions. We’ve made it easy for you to power your business’ productivity with a wide-range of integrations with our growing list of partners. This includes accounting add-ons such as QuickBooks Online and Xero plus eCommerce platforms like Shopify and BigCommerce, to just name a few. Partnering with leading business apps helps you streamline your business operations today. From Australia to Zimbabwe, Hike’s 24/7 support team are always available to answer all your Hike POS question on our live chat service. Additionally, we offer free webinars with our Hike experts for live-based tutorials and our Help Center contains a wide-range of user guides, FAQs and video tutorials, to help you become a Hike pro in no time at all. Hike works on PC, Mac or iPad. Use our versatile POS on the device that makes sense for your store. As a cloud-based solution, you can use Hike in-store, on-the-go or online as it is accessible from anywhere. Don’t rely on an unstable internet connection to make sales! Hike POS works when its online & offline. With data centrally located, your inventory – across all sales channels – are updated automatically. Hike integrates with leading payment providers worldwide. It even lets you sell ‘on account’.